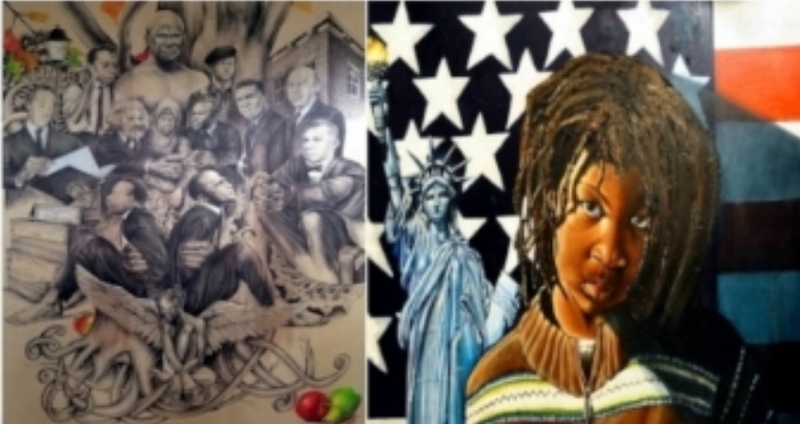 The Main Street Gallery, in Association with Walton Gallery Inc., presents “Let the Light Shine Brite.” This is a group exhibition, curated by Eric Walton, Director- Walton Gallery, is exhibited in honor Black History Month. The show is comprised of twenty-two (22) African American artists from Virginia. Please visit The Main Street Gallery at the newly renovated Main Street Station in downtown Richmond.